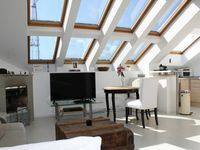 Property 15: Väike-Ameerika Craftflat for business and pleasure travel, Tallinn. Property 23: Fully loaded 1 bedroom home. Kuubik - the best stay in Tartu! 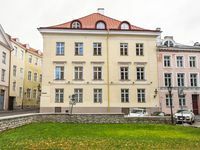 Property 32: Kuubik - the best stay in Tartu!